It is a Auto-ranging digital MultiMate using double-integral style A/D transform as the core. 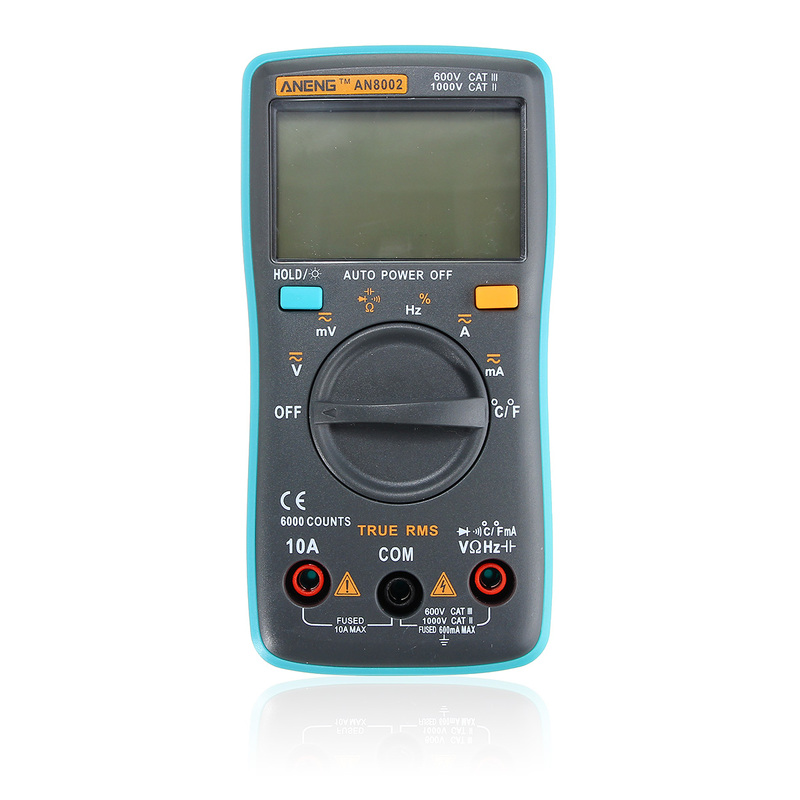 Can be used to measures Temperature AC/DC Voltage AC/DC Current Resistance Capacitance Diode and Continuity testing temperature Frequency and Etc. The products are battery powered they are characterized by stable function and high reliability, with the features of overload protection and LCD display for clear reading are an ideal tools for lavatory radio fans and family use. Resistance capacitance frequency file high voltage 550V protection. Large screen display, the maximum of 6000 words. Sampling rate: about 3 times per second. 10A large current measurement MA level small current measurement Automatic shutdown. 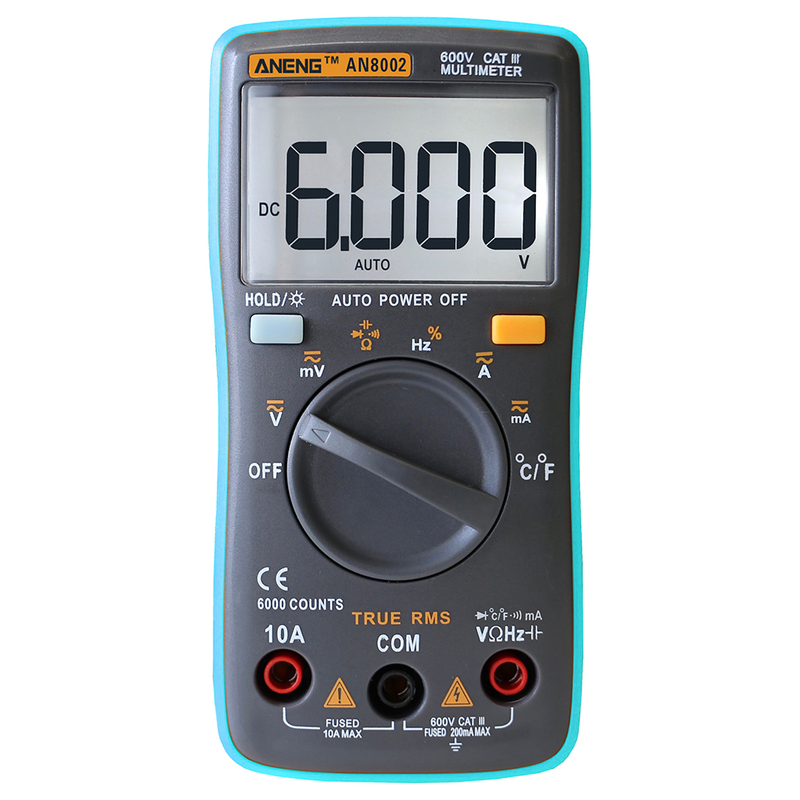 Main measurement: AC / DC voltage, AC / DC current, resistance, capacitance. Diode / off measurement, frequency and duty ratio measurement. Powered by 2 x AAA batteries (Not included). © 2017 dkwana. All Rights Reserved.